The Association for Charter School Educational Services (ACES) is a public entity approved by the New Mexico Department of Finance and Administration, to provide services, support, and technical assistance to New Mexico’s charter schools. Operating through a Joint Powers Agreement (JPA), and approved by the New Mexico Department of Finance and Administration, charter schools that are members of ACES can take advantage of cooperative purchasing of goods and services. By joining together, charter schools can lower their operating costs and put those savings back into their classrooms. The following New Mexico Charter Schools are members of ACES. 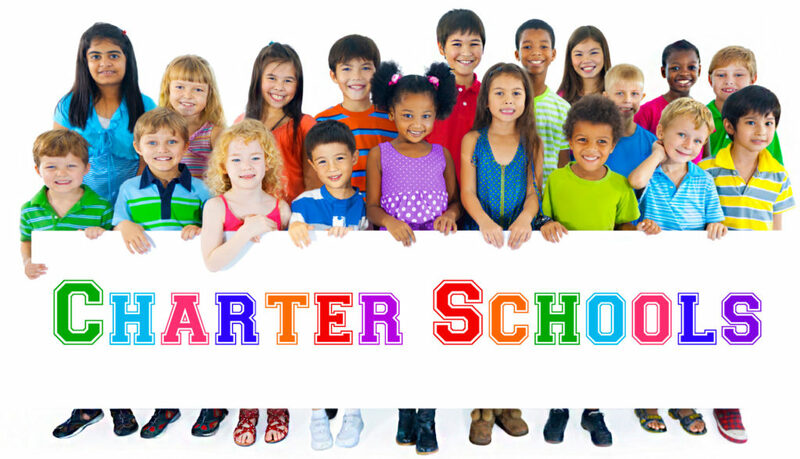 To learn about each charter school, click on the school’s name to connect to their websites. Not a Member of ACES? Membership in ACES is FREE!